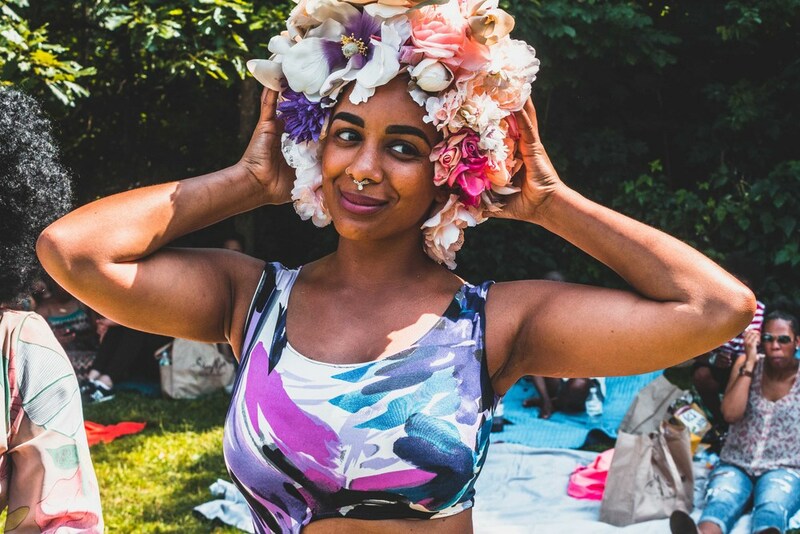 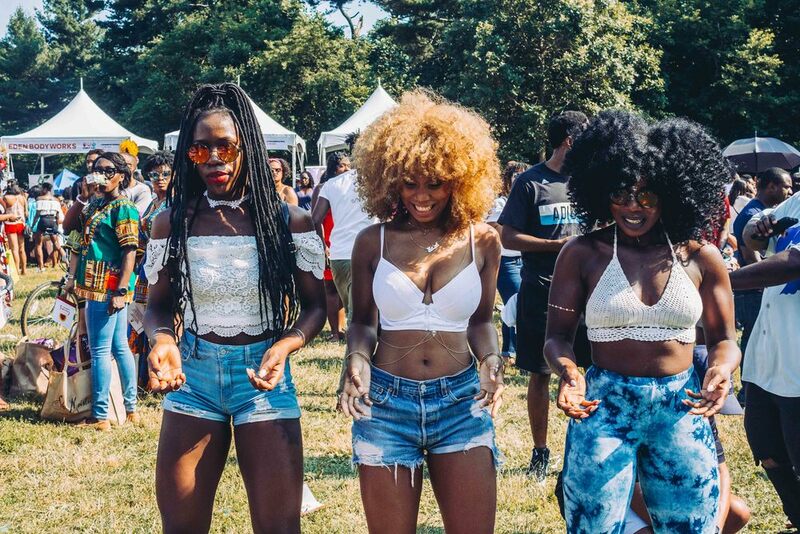 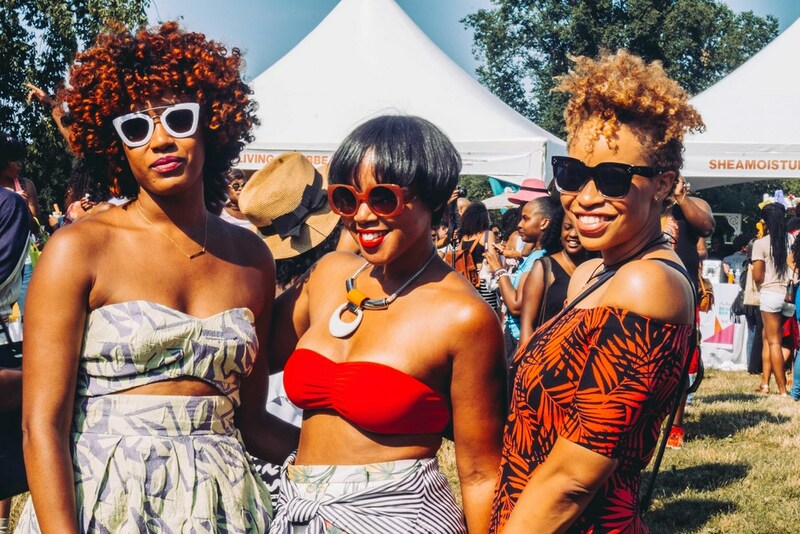 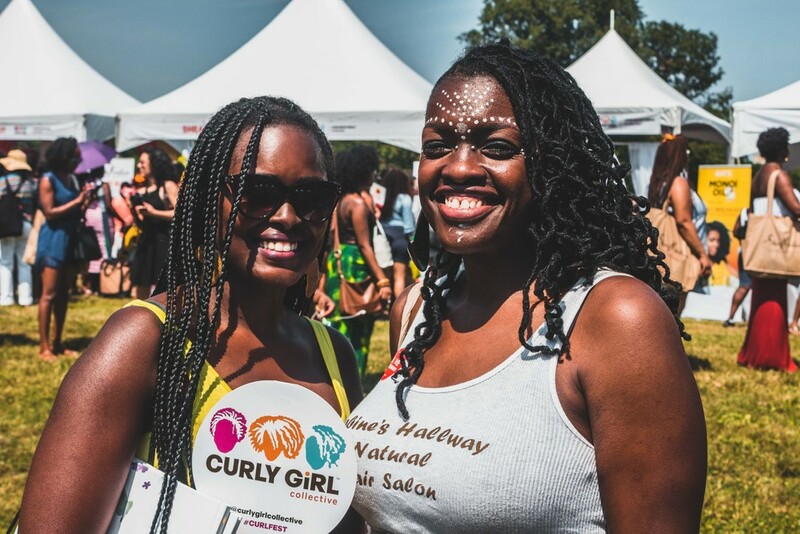 After months of buzz, Curly Girl Collective brought their 3rd annual CURLFEST to Brooklyn. 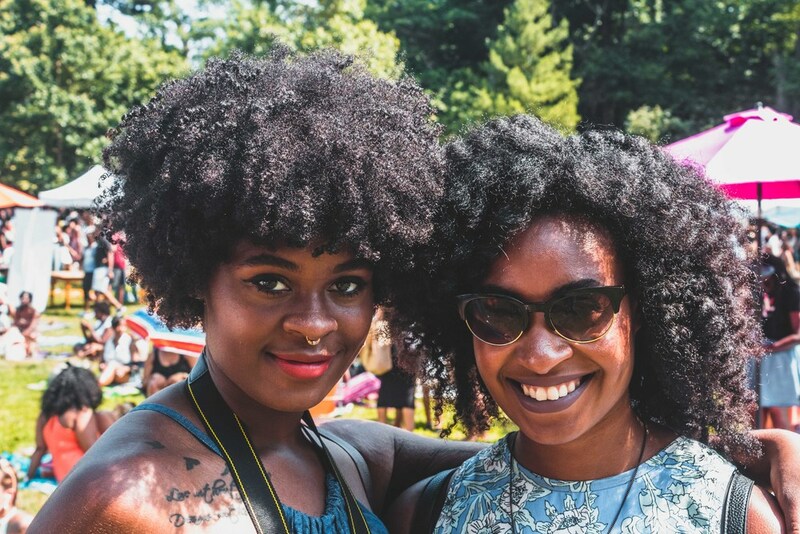 CURLFEST is a free one-day event, coined as the "biggest, dopest natural hair celebration." 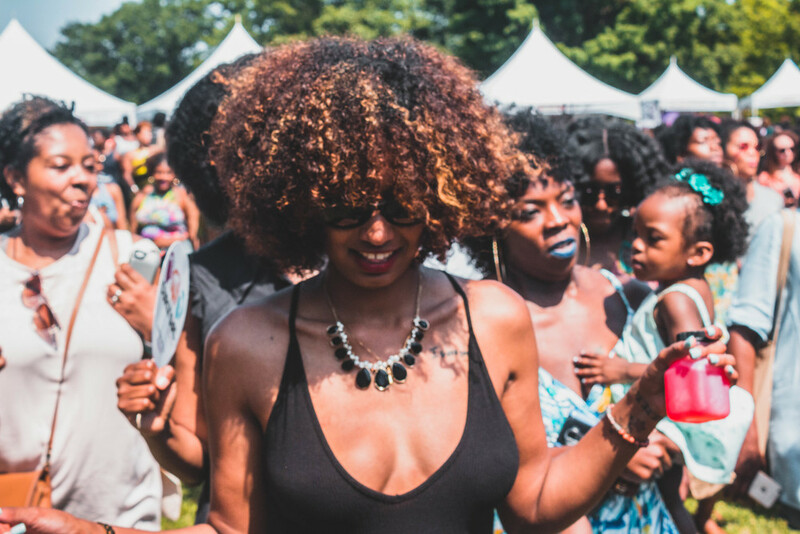 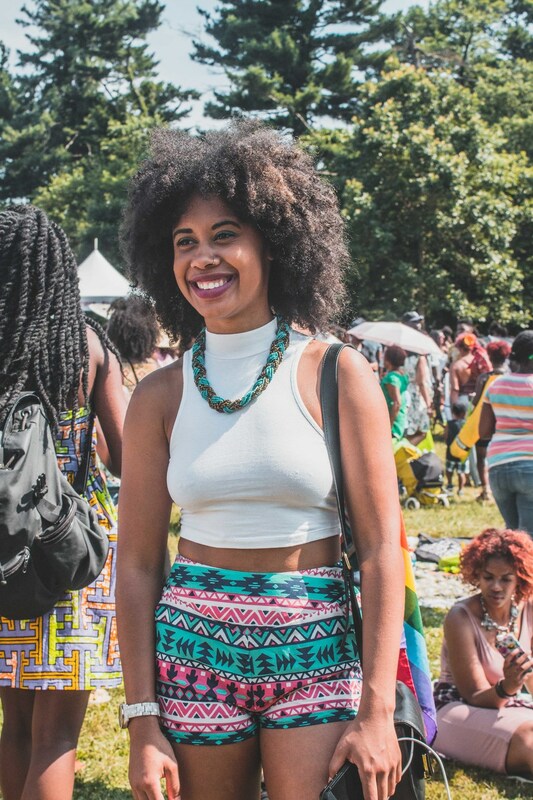 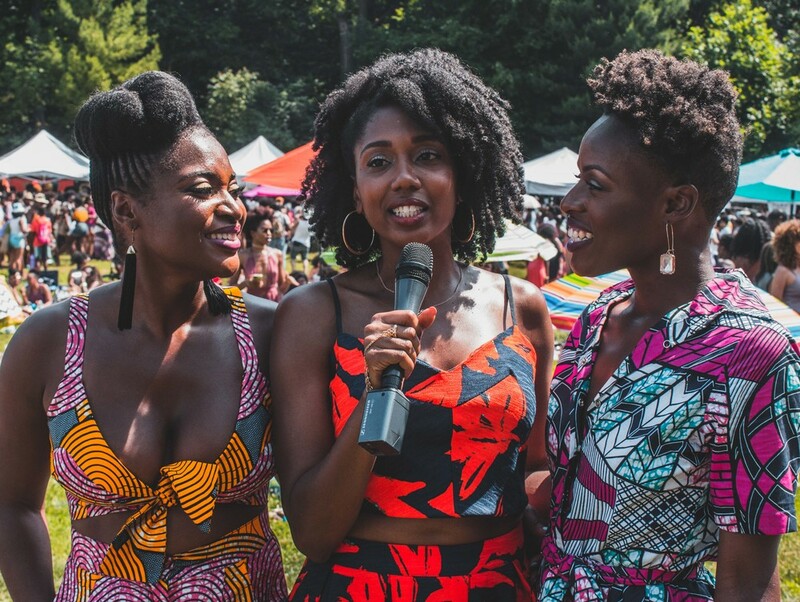 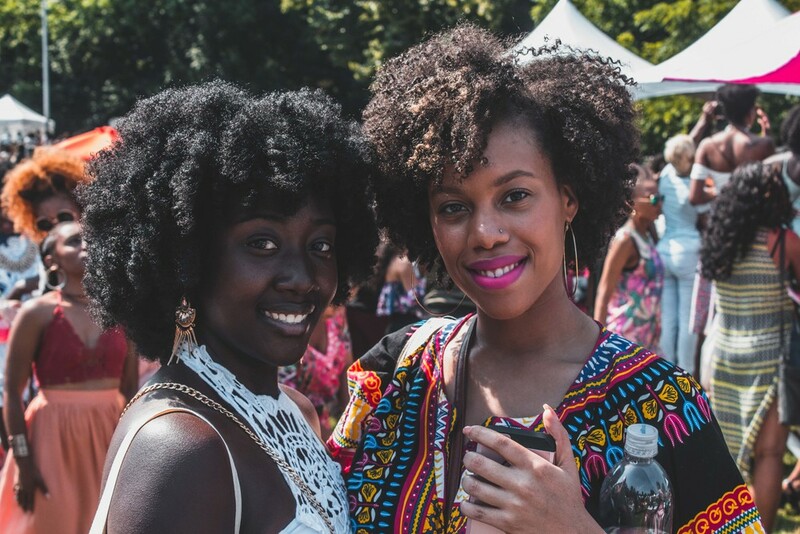 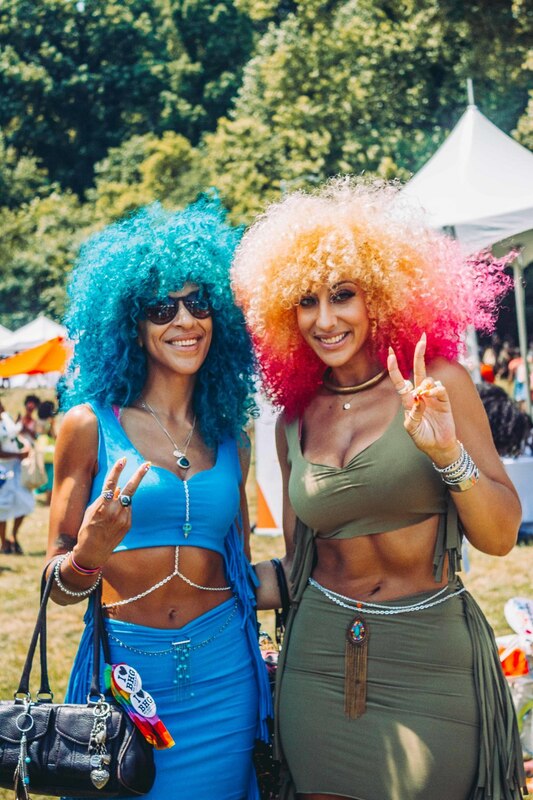 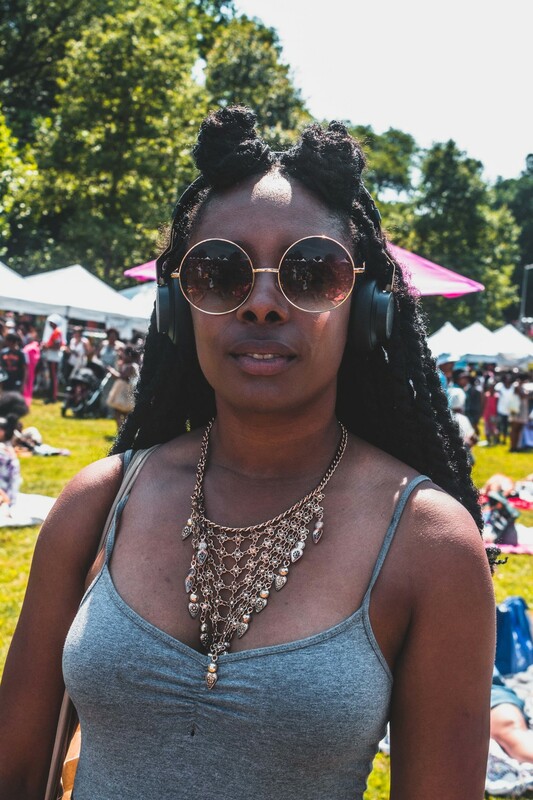 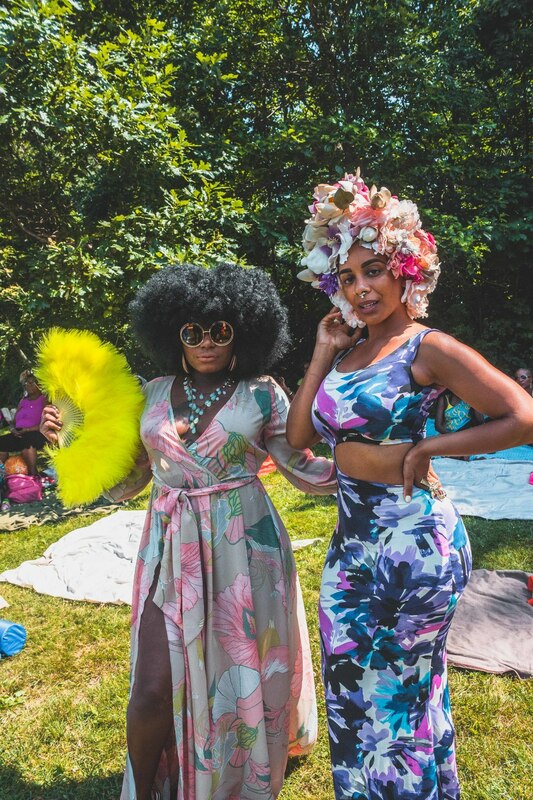 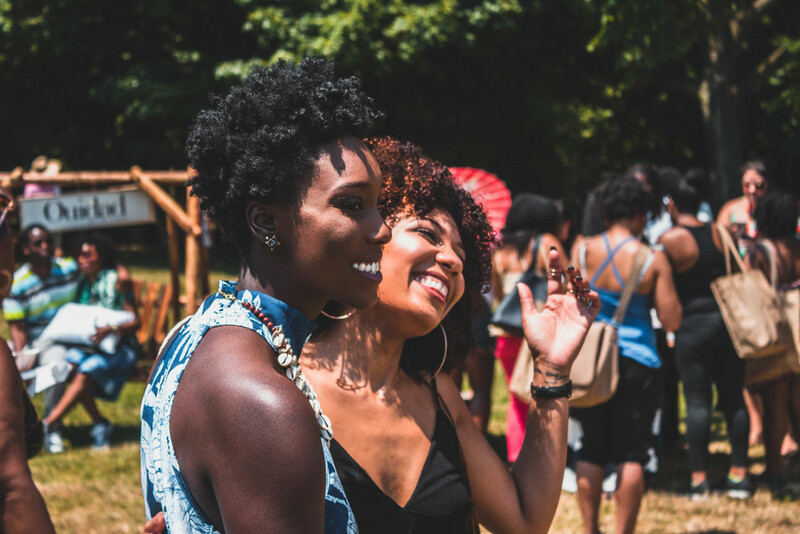 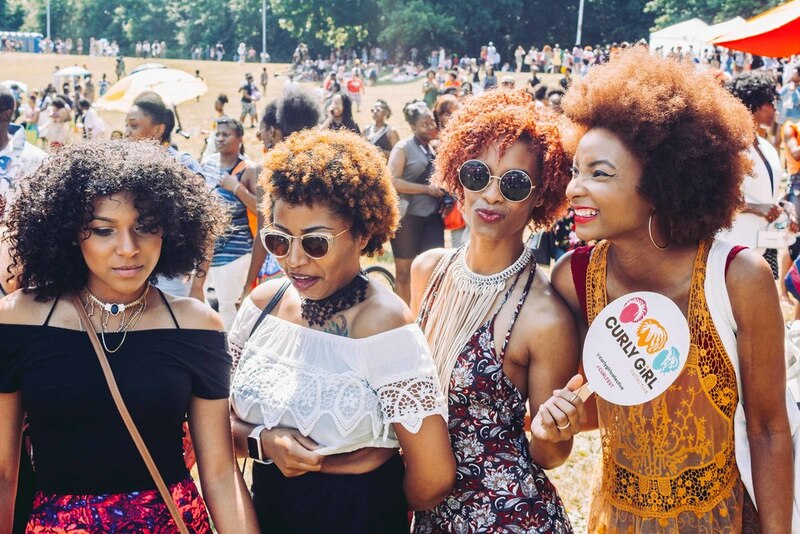 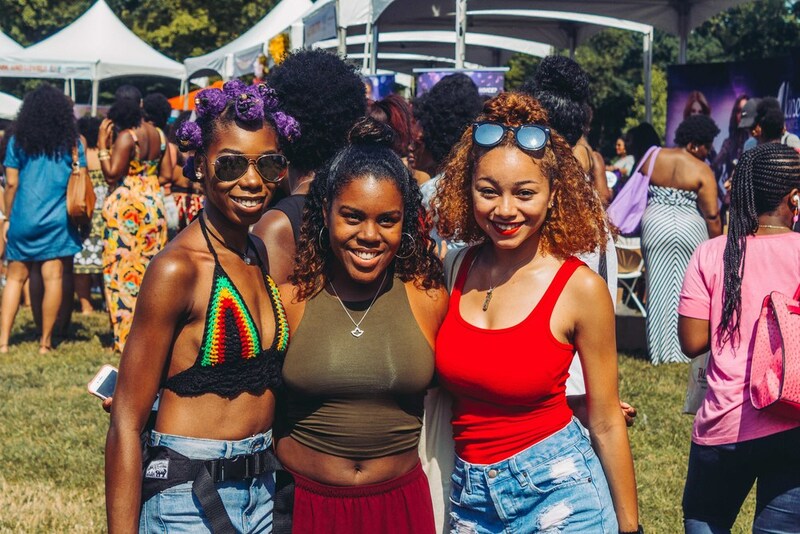 Natural-haired women and male admirers gathered in Prospect Park for a festival full of free hair products, interactive booths and lots of gorgeous tresses! 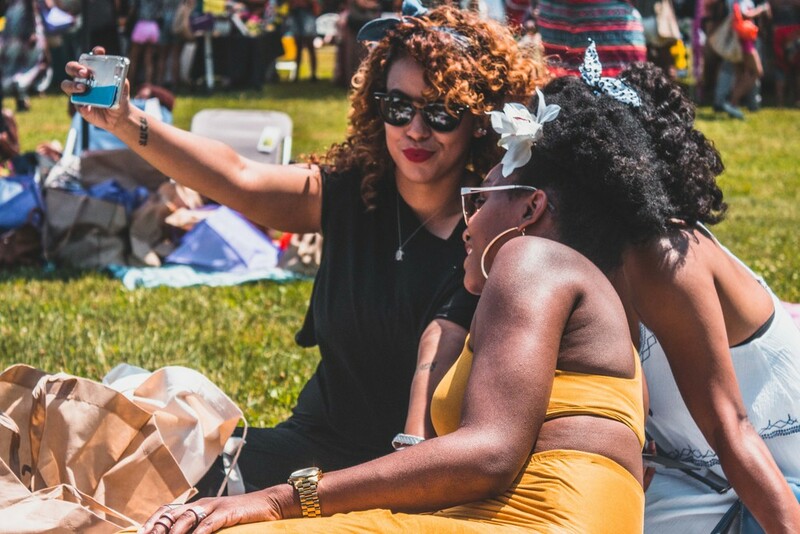 The CRWN team joined in on the fun of the event where popular vloggers such as Own By Femme and brands such as Dark N' Lovely all gathered for an afternoon of positive energy! 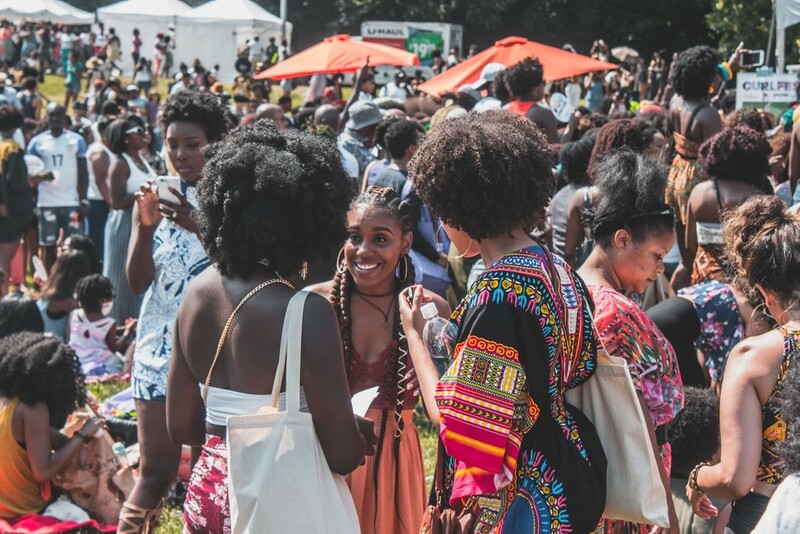 From chatting it up with natural hair daddy-daughter duo Benny Harlem and Jaxyn, to honing our inner yogi with Organic Root Stimulator (ORS) and J Octavia Rogers, to even jamming out during the pop-up Afro-Brazilian drumming performance, the CRWN team truly enjoyed the festival. 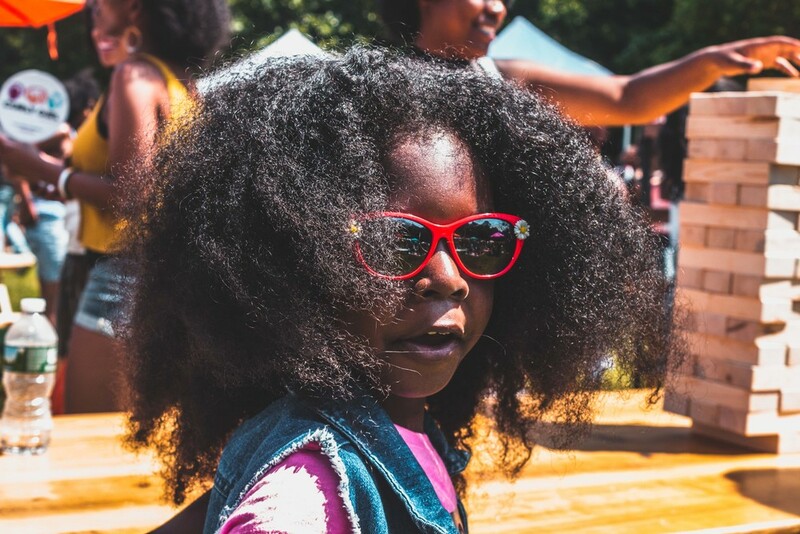 Whether you were at the park or admiring from afar, check out some of the stunning imagery captured by Jarrod Photography at this year's CURLFEST below! 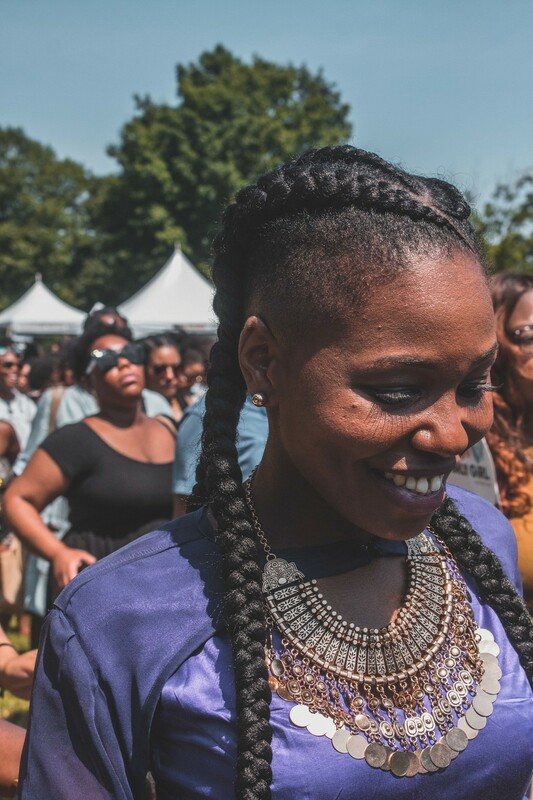 Détroit bred. 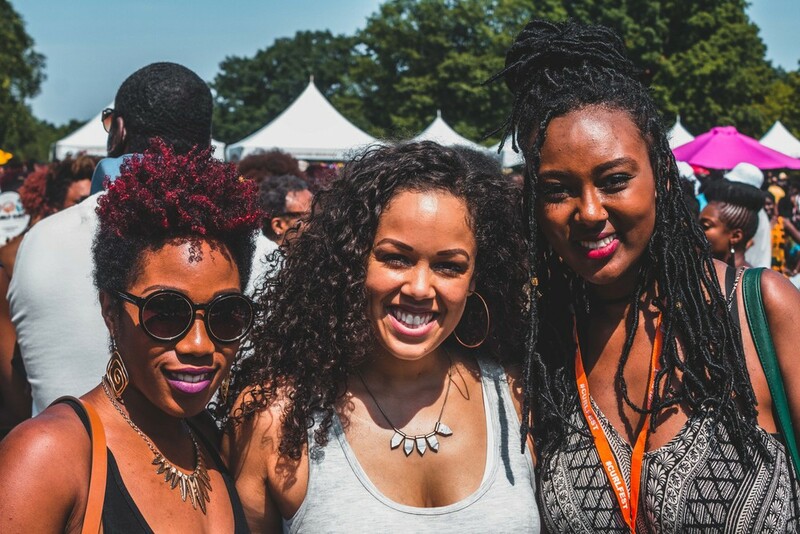 Chicago fed. 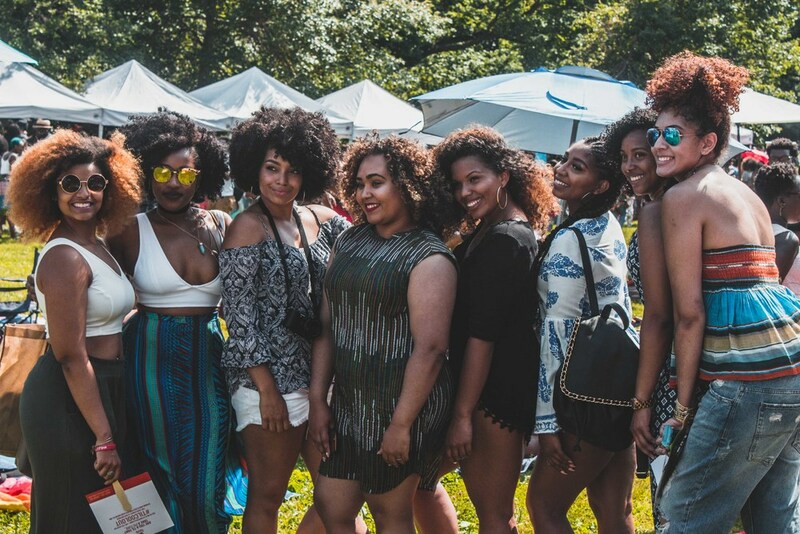 New York livin'. 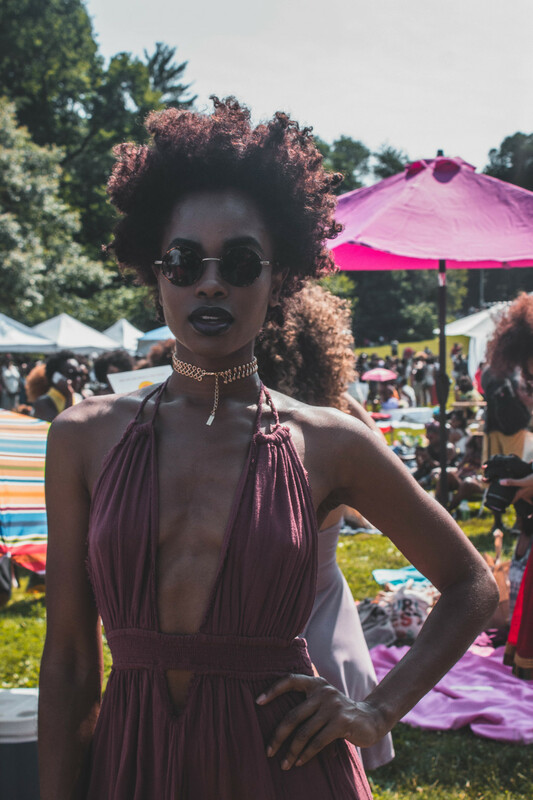 Creating & curating dope content is my hobby. 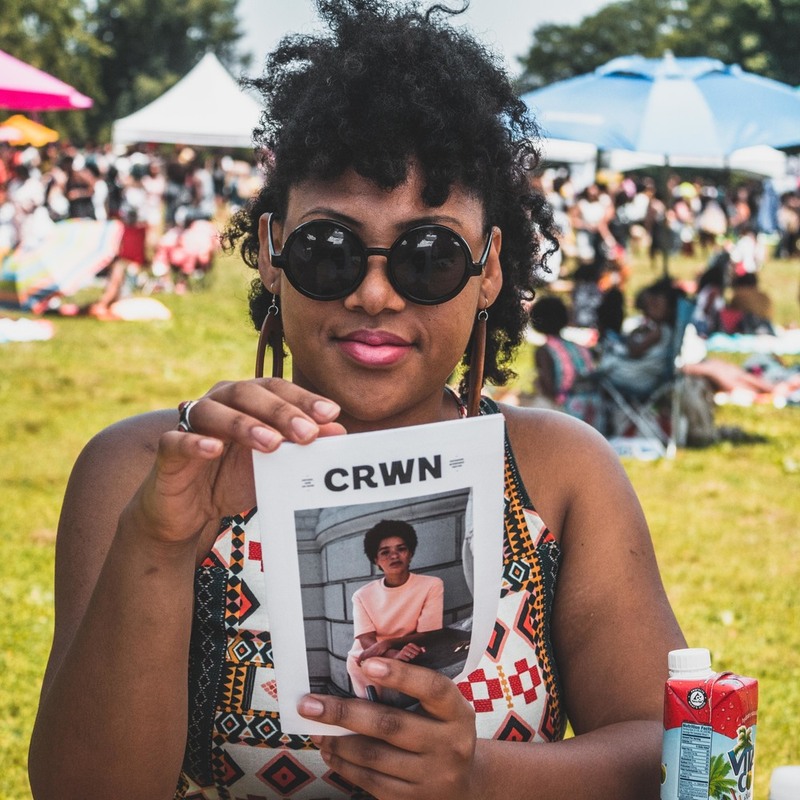 Jun 28 CRWN On The Move: Strong & Elite Panel Event in NYC!